If you’re like many dealers, you provide Wifi access to your guests. What we have seen is that many of these Wifi Hotspots are configured to redirect your guests to your website immediately after they ‘sign-on’. This seems like a smart thing to do – send them to your website – however, the problem is most people don’t want to visit your website. They are already at your store. They’re looking to kill time, do some work, or chat with a friend or family while they wait. So what is the result? 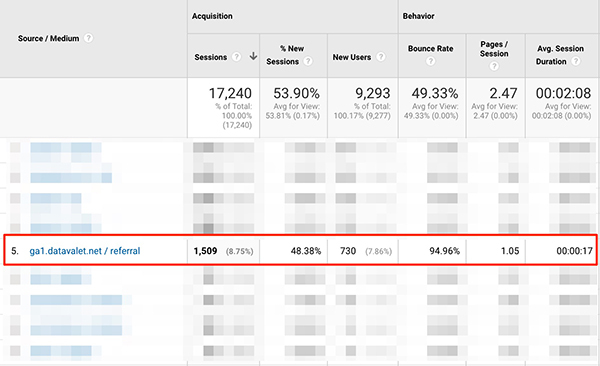 You have inflated traffic numbers in your Google Analytics, and they’re mostly all bad. You believe you have more sessions than you really do. Your bounce rate is much higher than it should be. Your conversion rates are lower. Your time on site is lower. Your pages per session are lower. I don’t think anyone would brag about those numbers. They’re bad, and they don’t need to be there. Why? Because the majority of people who sign on to your Wifi, are forced to your website home page. They didn’t choose to do that. The result – they close their sign-in window and leave. They go on with what they wanted to do – maybe that’s Facebook, or opening email – either way, they immediately close the window with your website causing all of the above. How To Fix Your Wifi Hotspot Problem. 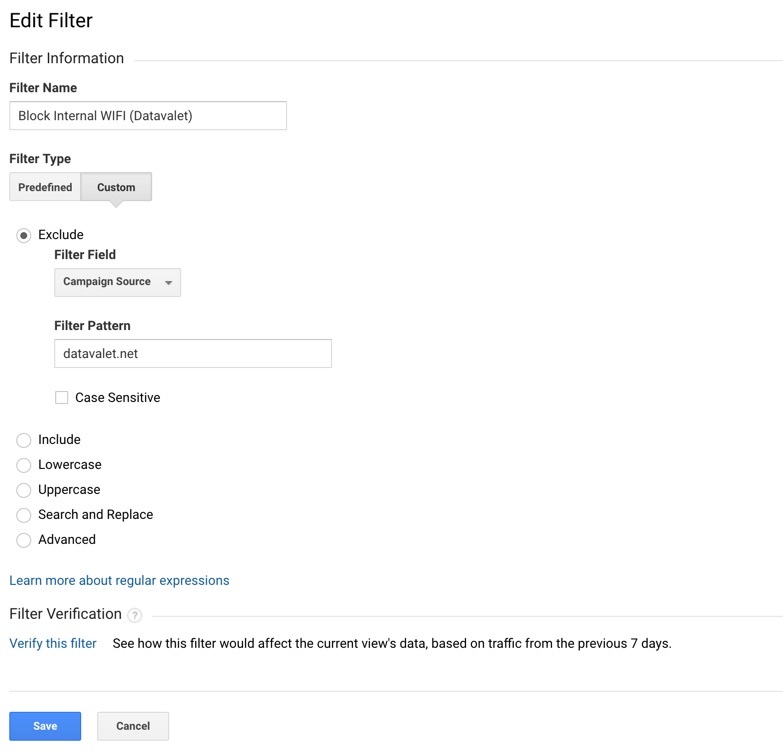 You need to set up a filter on your Google Analytics view. This will completely remove any reference/numbers about the traffic that is being redirected from your hotspot. 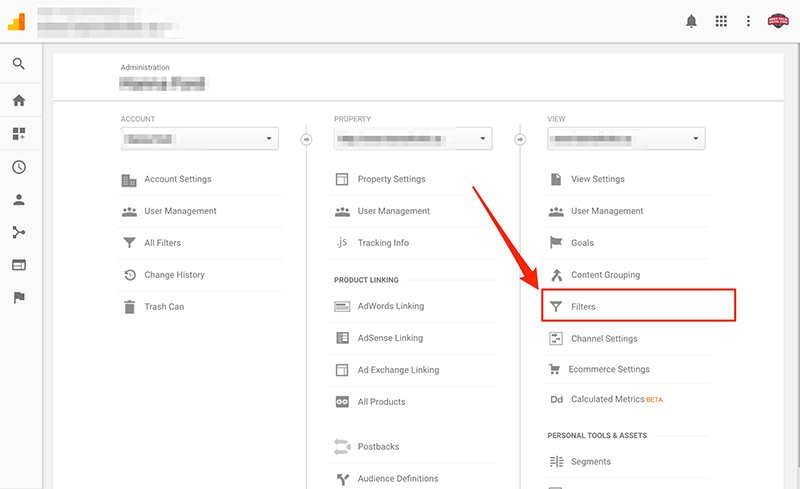 Once you set up a filter, the data is gone, and no longer negatively affects your overall metrics. Now create your filter to remove the traffic. I’ll use the example from above. I found the traffic under Acquisitions -> All Traffic -> Source Medium. If you’re not sure, you can also identify this traffic by the pattern. Every time your dealership is closed, the traffic stops because nobody is in your dealership signing on to your Wifi. Once you have your filter in place, it will start removing that traffic from that day forward; it does not work retroactively.